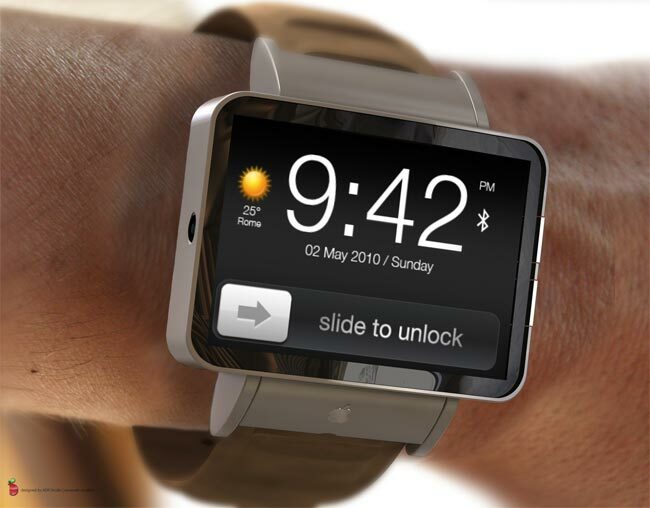 Apple is rumored to be working on their first smart watch, the Apple iWatch, and now according to a recent report, the Apple iWatch will use a flexible display. According to the report from Chosun Ilbo, Apple are testing three different display sizes for their iWatch, which include 1.3 inch, 1.4 inch and 1.5 inch display. Apple apparently has a prototype of the 1.5 inch display version of the iWatch already made, although this may not be the final version of the device. Samsung recently launched their Galaxy Gear smart watch, we are not expecting to see the new Apple iWatch until next year, as yet we do not have any idea on when it will be announced.